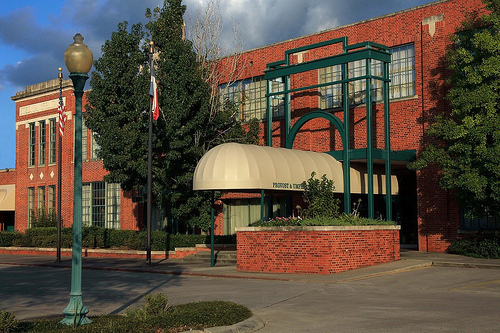 BEAUMONT – The Provost Umphrey Law Firm and equity partner James Payne have been hit with a legal malpractice lawsuit seeking more than $1 million in damages. Leticia Loya filed the suit Nov. 29 in Harris County District Court, alleging negligent misrepresentation and breach of contract. According to the lawsuit, on April 30, 2013, Loya retained PU to represent her in an ongoing lawsuit against Tindall & England and the Tinsel Group over the value of shares sold to Miguel Loya. 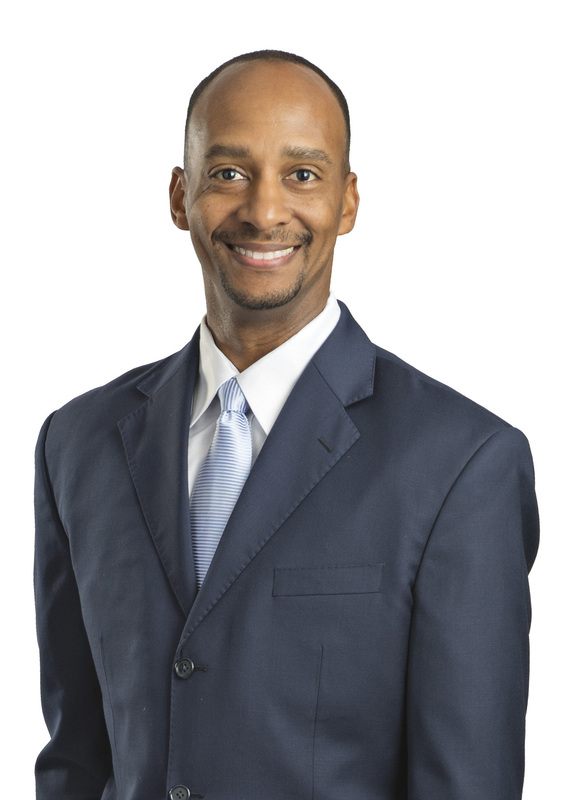 “Also, the Law Firm failed to substitute new lead appellate counsel, James Payne, as counsel of record in the appellate matters so that Payne would receive notice of the court of appeals’ decisions,” the suit states. Following an unfavorable ruling, PU, allegedly unaware of the opinion, “allowed” 90 days to pass before taking action. The firm filed a motion to extend time, which was rejected. In her suit, Loya claims she pressed Payne on the status of the appeal but was told that he "wanted to let sleeping dogs lie." On June 22, the Texas Supreme court affirmed the refusal to extend time to file a motion for rehearing. Houston attorney Chris Flood represents Loya.